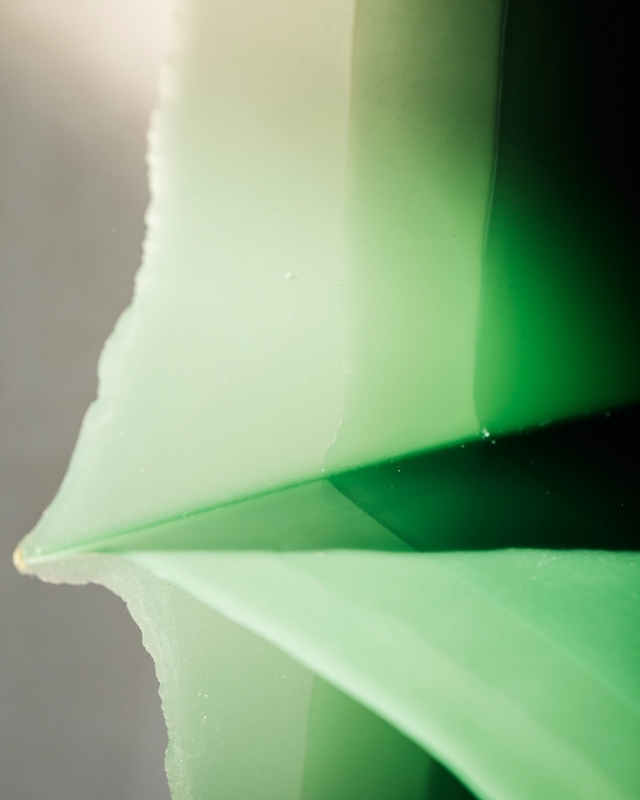 The Once Liquid Plastic project reveals an unexpected approach to the plastic material. The process consists of open moulds in which epoxy resin is cast, layer after layer. Structure and thickness of the objects are formed by the succession of casts combined with the particular positions of the mould in space. Contemporary production means tend to increase the separation between manufacturer and matter. This project suggests a process that strives to expand the physical and mental engagement of the manufacturer within the production process. The empowerment imparted to the manufacturer is based on the fluidity of the material combined with the fact that the positioning and pivoting of the mould remains undetermined and free. The mould acts as a frame, a shifting possibility rather than a defined border. For me to reform is to... Let the unexpected be part of the process. 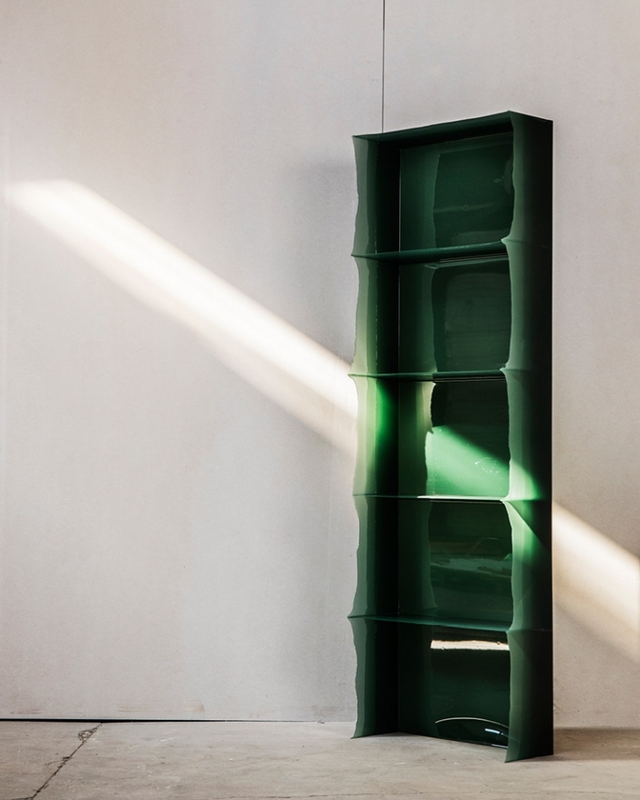 Furniture Designer Julien Manaira’s (FR) studio is based in Amsterdam, where he graduated the temporary master program Materialisation in Art and Design at Sandberg Institute in 2017. His objects allow a greater involvement of the manufacturer during the transformation of the material into the final object in order to generate highly expressive objects, not fully determined in advance. His graduation project The once liquid plastic was awarded with the Rado Star Prize 2017 as well as the 3rd prize at IMM Cologne 2018 and will compete in Design Parade 2018.